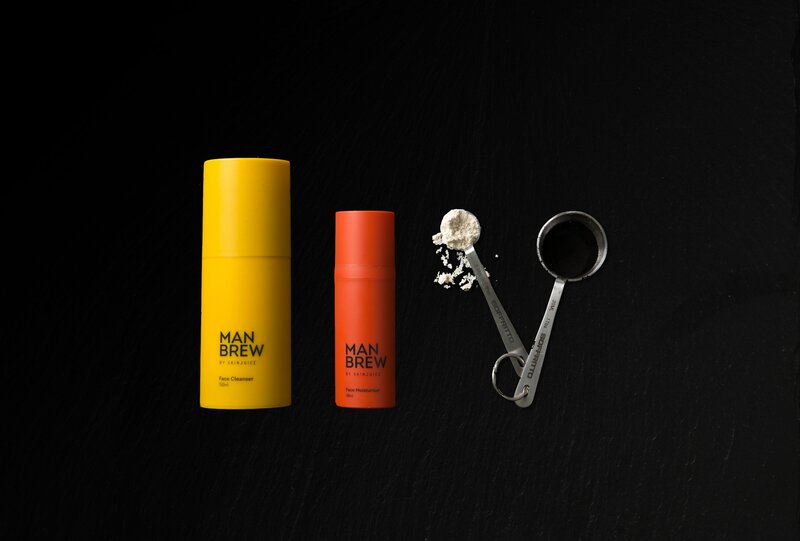 These powerful skin changing brews are the ultimate in men’s natural skin care. Raw, superfood ingredients are infused into each batch during the brewing process and unhealthy additives such as mineral oils, PEGS, parabens, synthetic ingredients, artificial fragrances and colours are strictly excluded. These safe and effective formulations are brewed fresh in our own lab using 100% natural, cruelty free, vegan-friendly ingredients to create innovative solutions for a wide range of skin concerns. These brews are full strength and use natural superfood infused ingredients to cleanse and moisturise the skin. Satisfy thirsty skin with ultra smoothing light brews that will top up your hydration levels on a daily basis. Foam free brew contains powerful anti-inflammatory benefits from turmeric, combined with skin strengthening elements from wheatgerm and coconut, to keep your skin calm, fresh and clear.